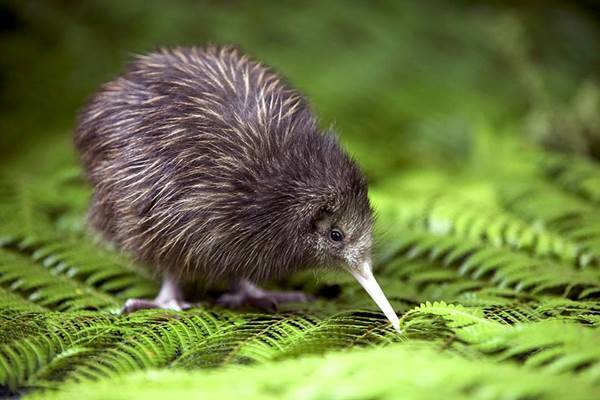 'Return of the Kiwi' - New Zealand Tap Event! Lots of crazy fresh stuff from some of our favourite New Zealand brewers! More than 15 beers and ciders will be tapped, and lots of awesome bottles!